Support an important cause, in giving girls more opportunities to play sports and develop important skills and confidence, with lifelong benefit to themselves and their communities. Reduce your membership cost in subsequent years by volunteering! 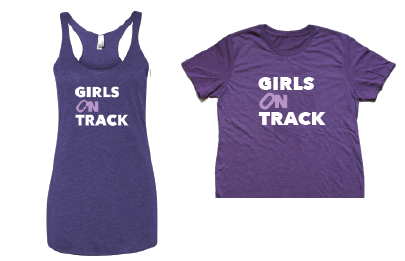 Pilot test new initiatives and programs from Girls On Track in your league or community first! The “Supporter” level is an annual membership, intended for any individual who wishes to support Girls On Track.